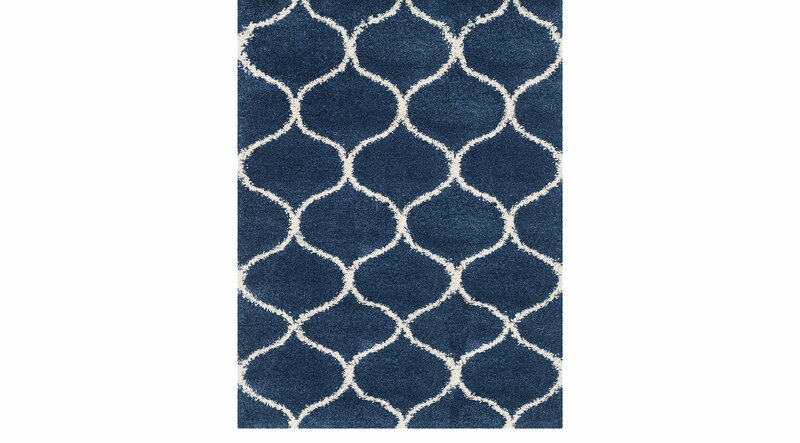 Inspired by traditional Moroccan tiles, the Alicia rug adds a stylish touch in neutral colors to complete any room. Impress your guests with this highly durable, incredibly soft deep pile shag rug. Hand tufted with 100% polyester. To clean, vacuum regularly or have it professionally clean.